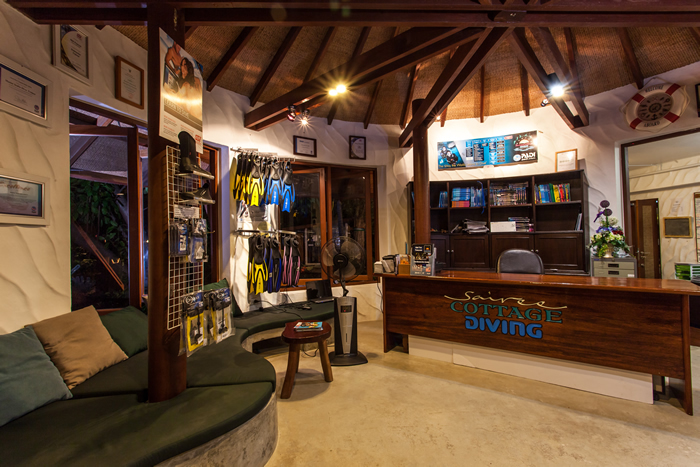 Trevor started Sairee Cottage Diving in 2007 with 2 intentions: to provide excellent scuba training and diving tours and to emphasize quality rather quantity. 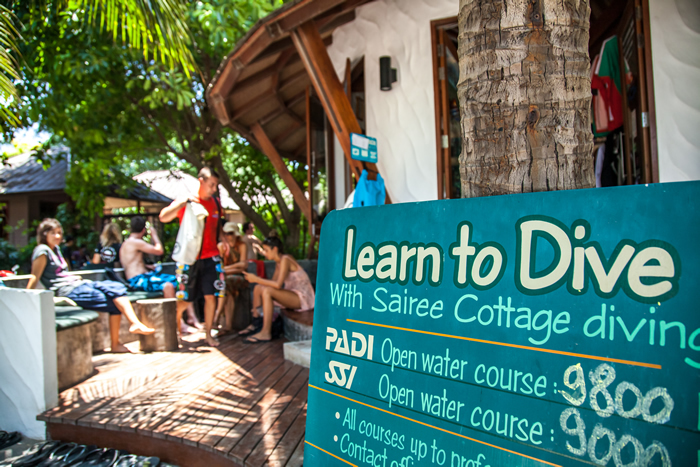 Sairee Cottage Diving is one of the most respected dive centres on Koh Tao with awards from PADI for our highly trained and fun-loving team of dive professionals and the 5 Star IDC rating. 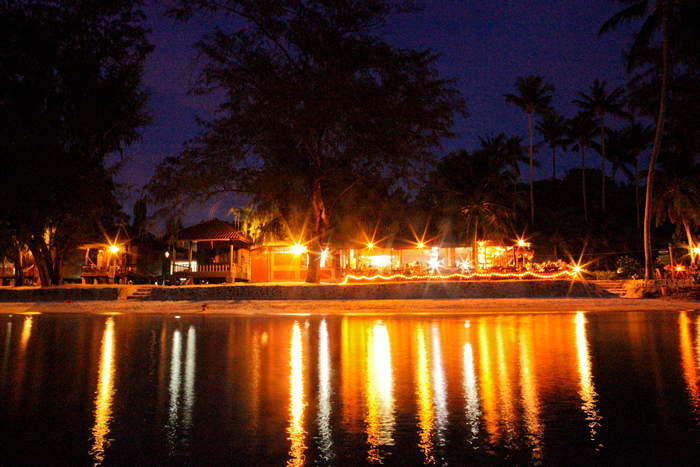 Situated on Sairee beach only meters away from the sea and a short walk into the village. 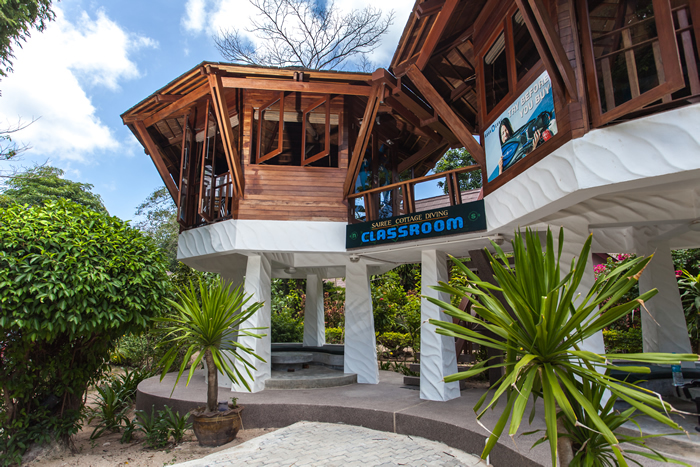 Sairee Cottage Diving facilities include modern classrooms, purposed-built with multi-language teaching aids and flat screen TVs. 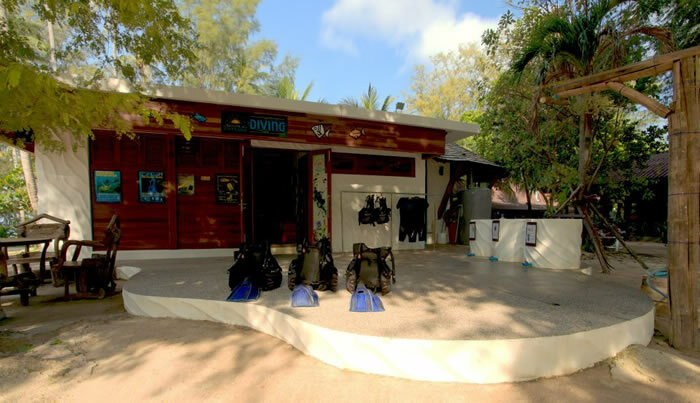 Well equipped dive boats and our scuba diver training begins in one of our 2 swimming pools, which ensures a clear and controlled environment. 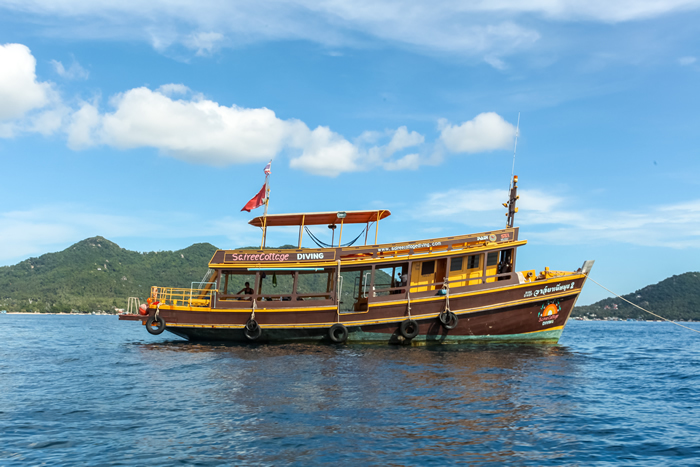 We own 2 dive boats that allow up to 3 dives per day. 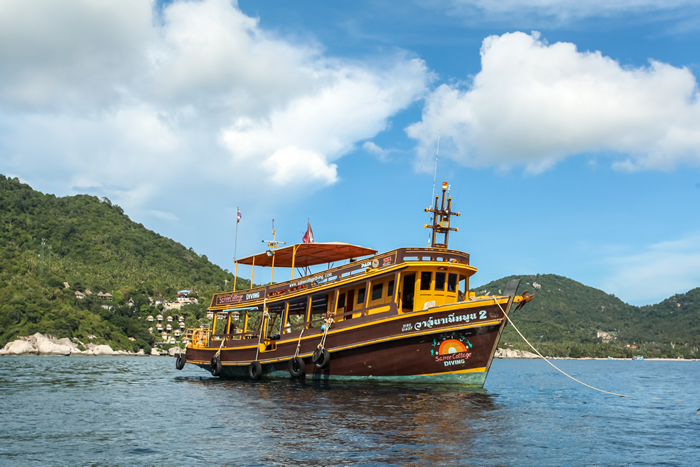 Our big boat is equipped with a large, padded sun deck with lots of space to relax. 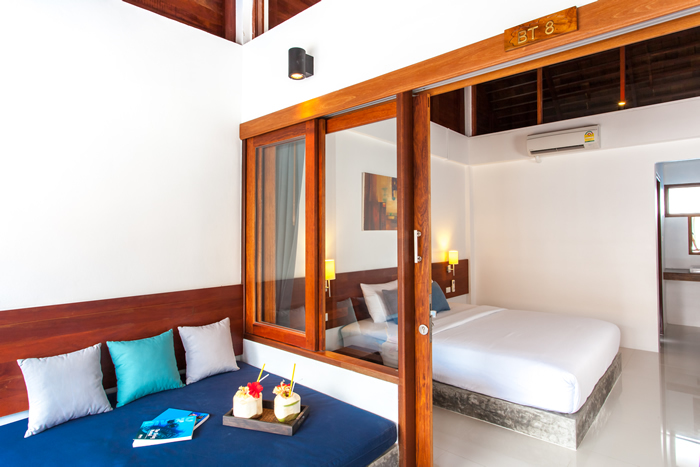 There’s fresh fruit, filter coffee, tea and cookies to snack on. 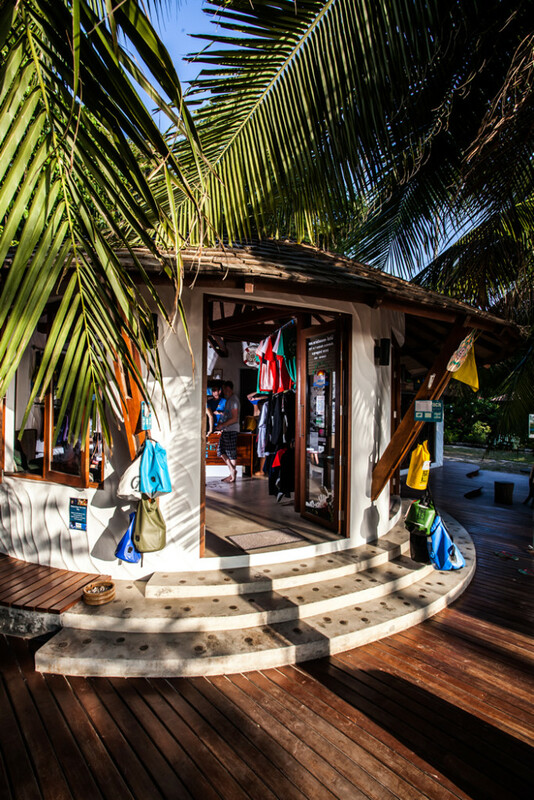 Also on the 3 dives trips we offer complimentary vegetable fried rice. Both boats have full safety features such as 100% Oxygen, first aid kits, floats and all our staff are trained emergency responders. Safety is our highest priority. All our equipment is maintained to highest levels by our in-house A.S.S.E.T. certified technician. He makes sure our gear is kept in top shape, all the time. 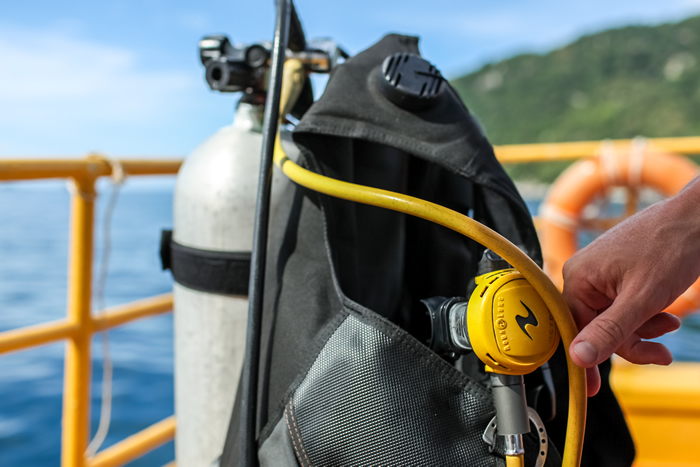 We use Aqualung and ScubaPro equipment, which are the two biggest names in diving. BAUER Pure Air certified. 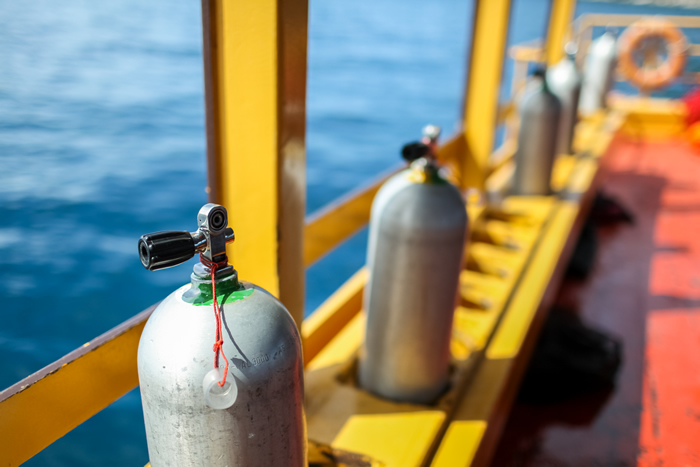 As a result of our state of the art air compressors, we are the only dive center on Koh Tao to hold the certificate of ‘Pure Air’. 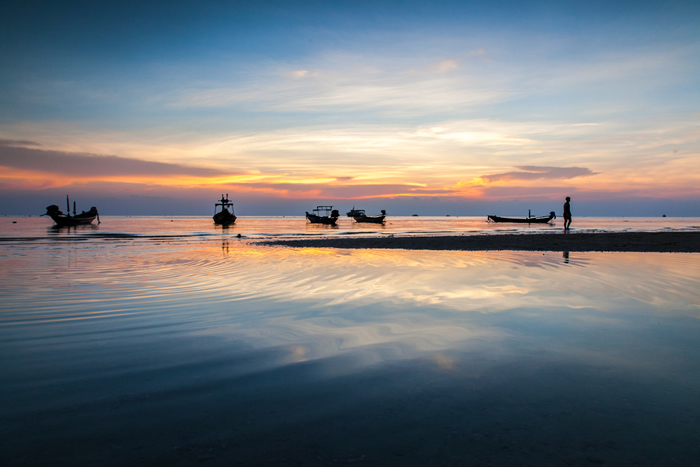 We can guarantee the air in your tanks is the cleanest possible. 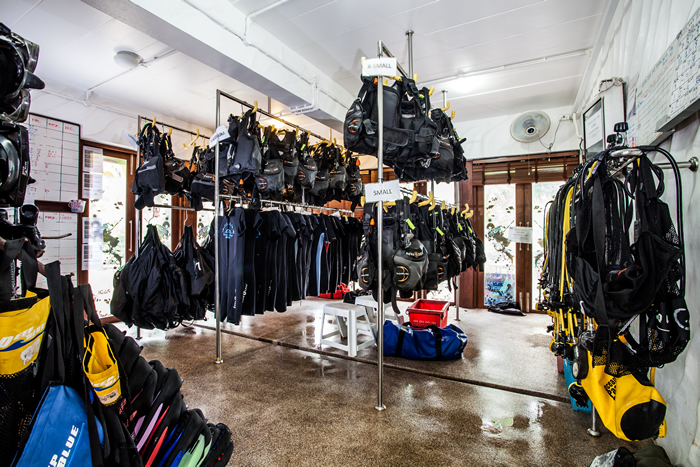 We can also supply you with a choice of masks, fins and other scuba gear to buy in the retail shop, so you can be assured of the perfect fit. 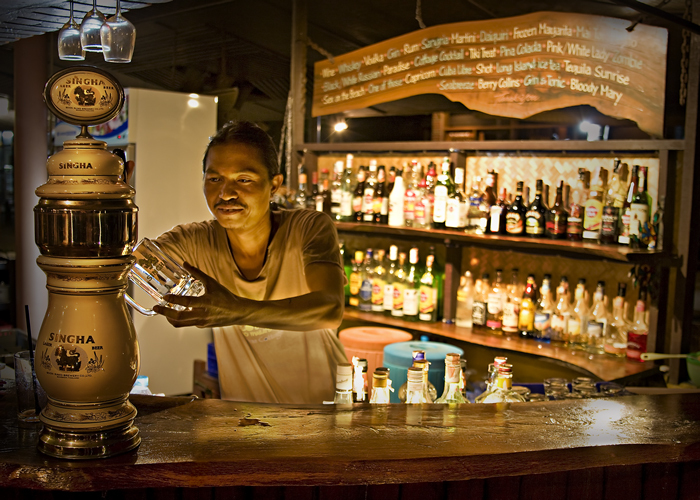 A beautiful, swim-up pool bar with many types of craft beers from around the world, top-shelf sprits, local draft beers and superb cocktails. All with the view of the sunset! 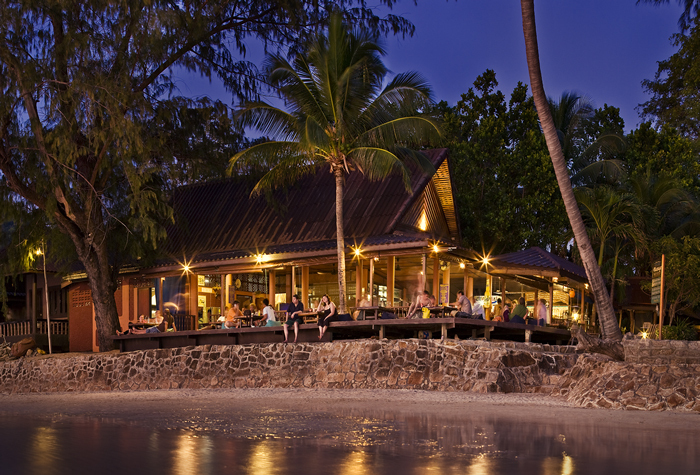 The dive school is right next to the Sairee Cottage restaurant, one of the most popular beach restaurants on the island.